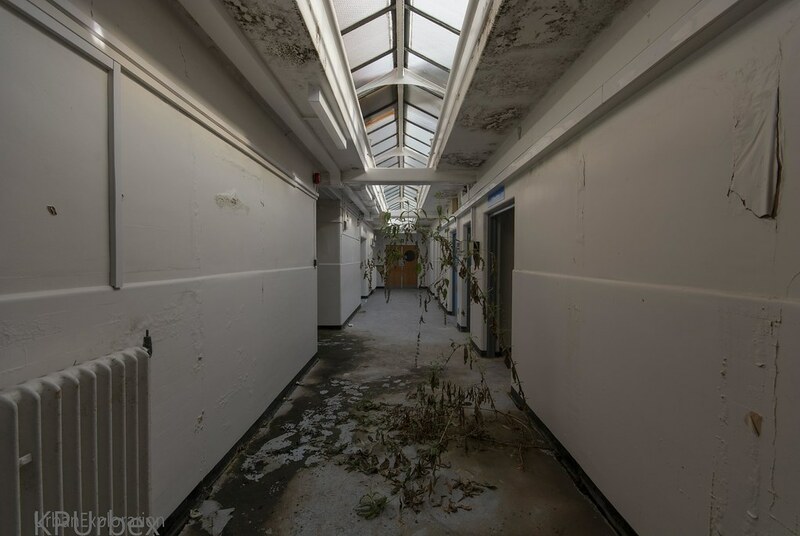 In September 2018 we made two visits to this district hospital and over the Christmas period I had realised that A) my photos were crap. 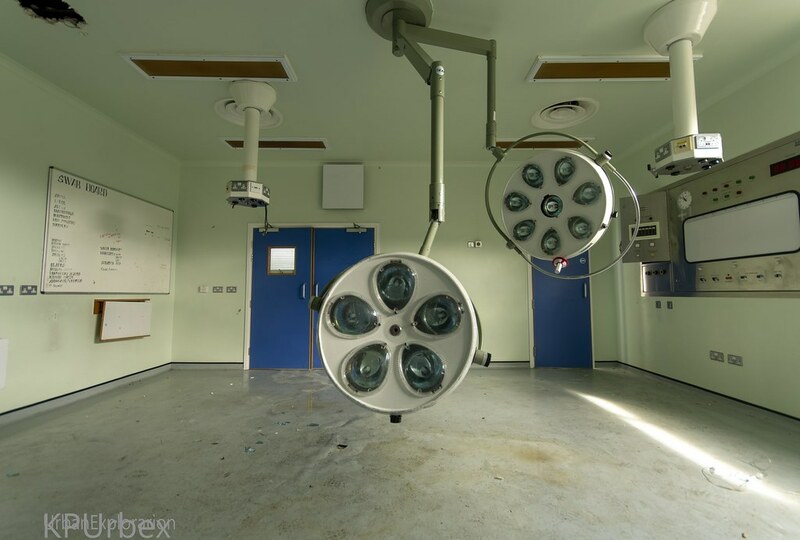 and B) we had missed an operating theater and a staircase. Once again I got in contact to a few people, one which we bumped into on the day, and planned another explore. We arrived bright and early, that's if you call 10am early, and shortly found that the area we previously entered into had been boarded. 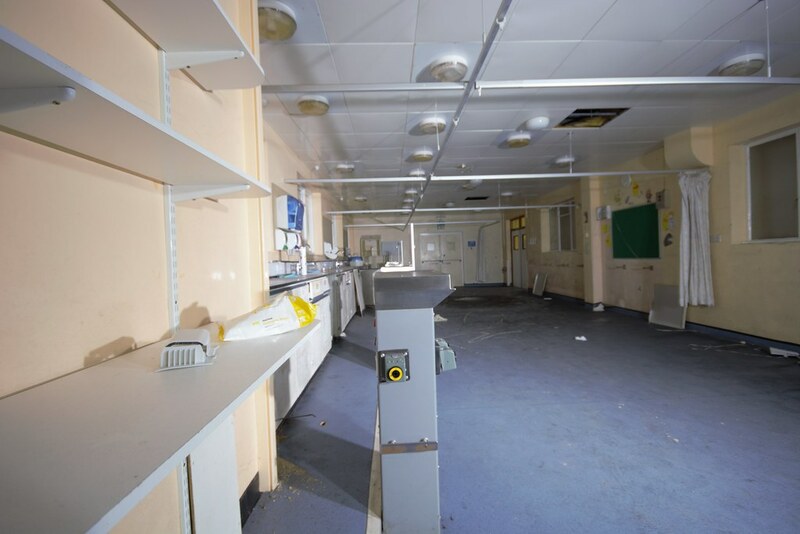 We found that security had taken unusual measures, boarding any areas that could lead to the majority to the hospital and locking internal doorways. 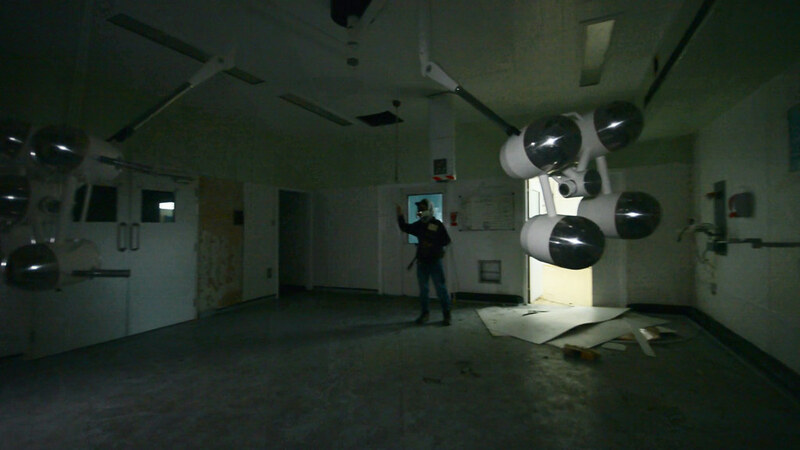 This meant we could no longer shoot the main operating room (Theater 2) with the large window. One in and unsure if we could get out, we found ourselves bumping into a other fellow photographer who I'd been talking to. Anyway we moved on and started shooting. 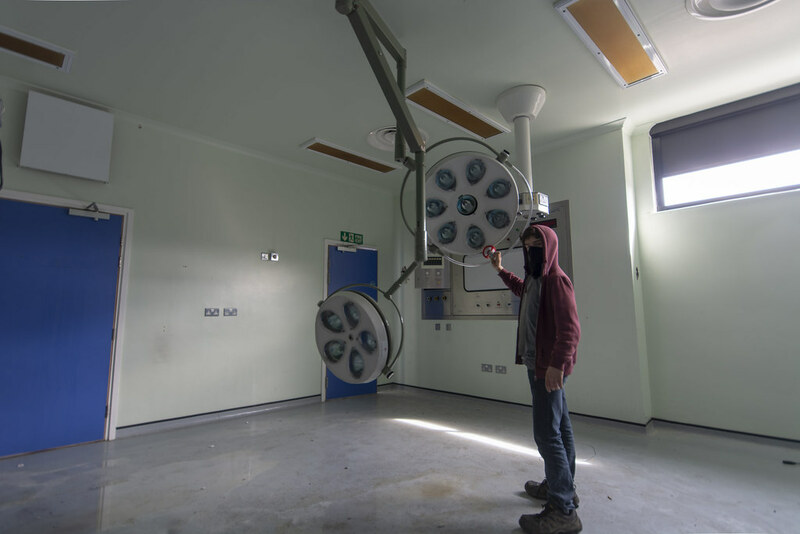 Later on I was contacted on Instagram by the photographer warning us that vandals, letting off fire extinguishers, had been inside and chased them out which goes to show how little time this hospital may have. Funfact: The water on the floor makes it slippery, you'll never guess how I learned that. 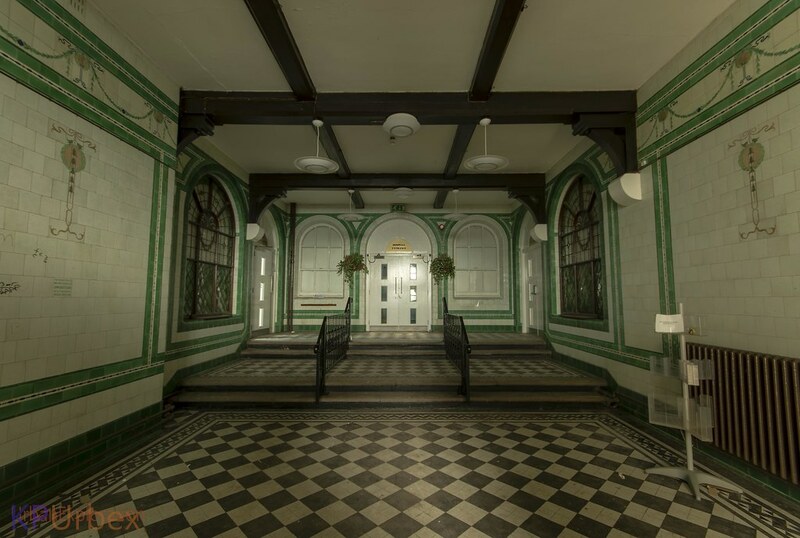 The site dates back 1869 and was Known as the North Staffordshire infirmary and eye hospital (1890) the later the Royal Infirmary in 1925. Later the hospital, like may others, joined the newly formed NHS in 1948. 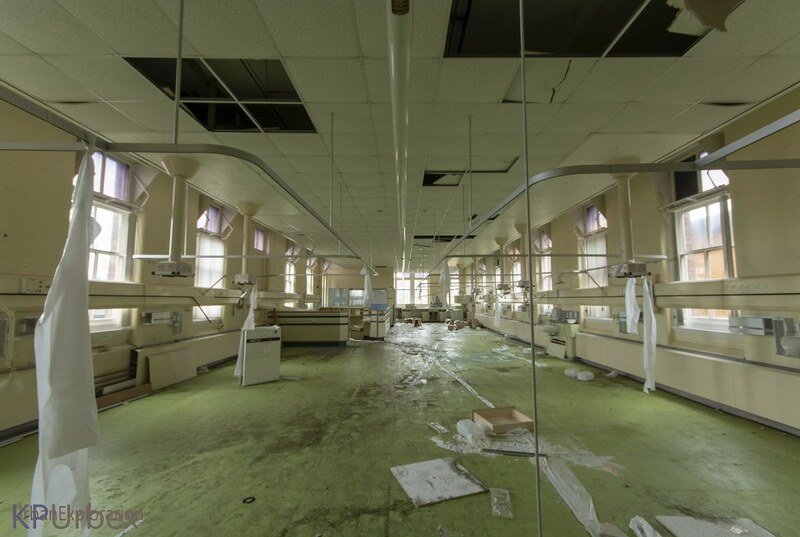 Over time areas were rebuilt and extended one of which was the demolition of an older area to form the 4 main operating theaters in around 1950. 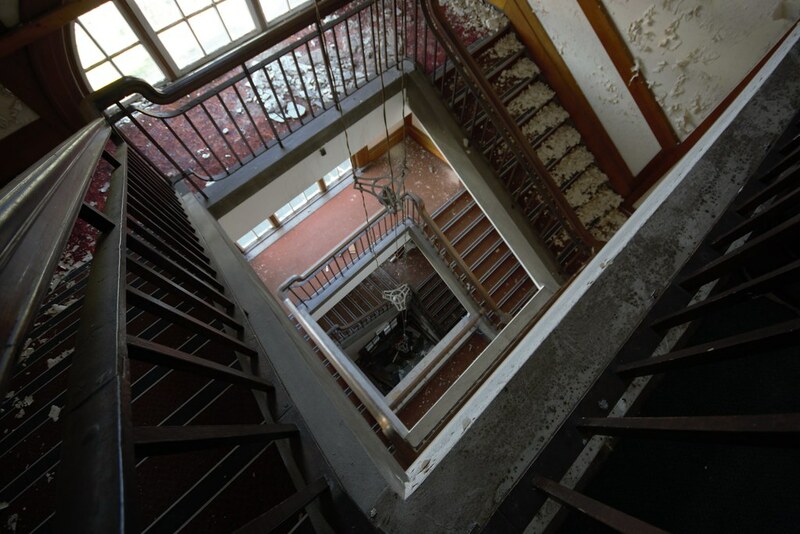 Over time the hospital grew and became more modern with the more original areas still standing. By 2012 the facilities were outdated and the reasonable option was to relocate. 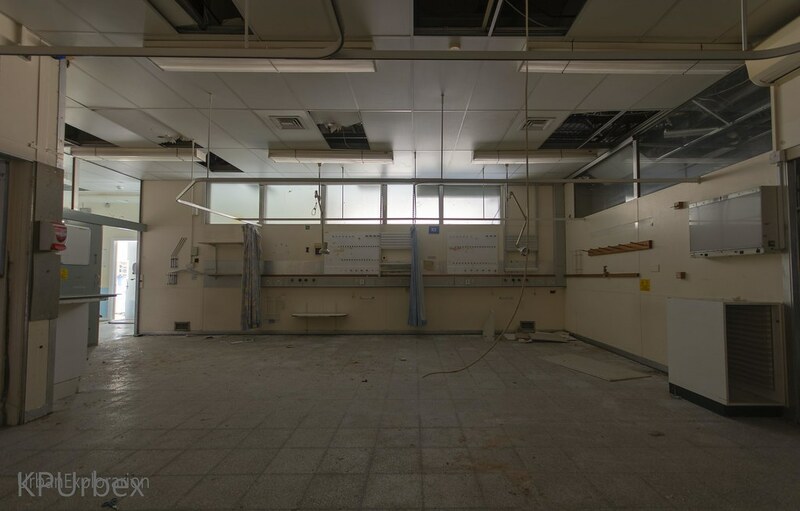 By this time the hospital had 8 operating rooms (1 of which was neurosurgery), a morgue, X-Ray departments, cafe, more wards, a lot more wards, staff accommodation block,Research units and Labs. After closure planning permission was granted but still nothing has happened and the area around is used more for car parking. Note: Some of these photos are heavily edited. I forgot to export unedited versions. Written on the white board was the last time the surgery had been cleaned being 28/03/12 at 13:15pm meaning the last operating might have finished on that day. There was no reference to when this room was last cleaned. Any feedback on the photos/video is greatly appreciated. Heavily edited in a good way, love the water reflection shot. Thanks alot. 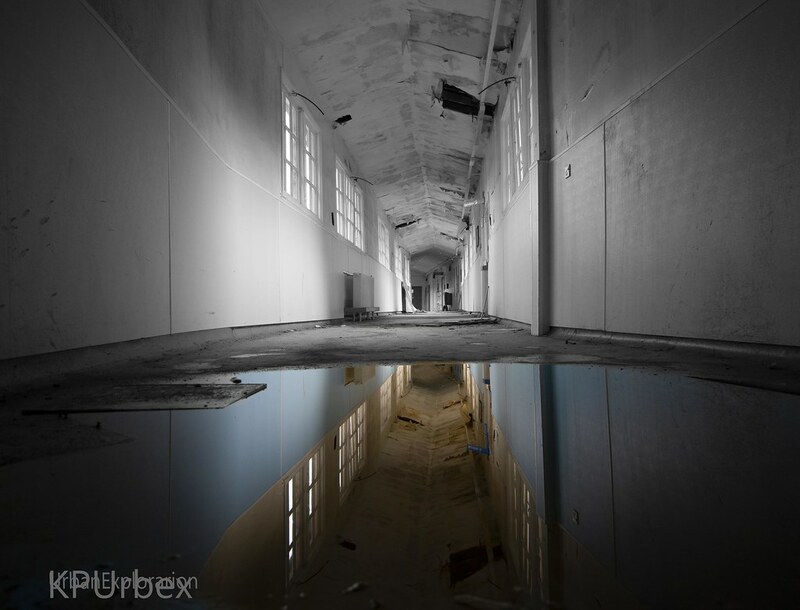 Probably one of my favs that reflection. I usually find hospitals boring (have also had too much personal interaction with them) but this set is awesome. The images are done very well so don't worry about that. I like it. Obviously your images show only a fraction of the place - be interesting to see a more in depth look at things. Thanks a lot. my previous reports have more of the place in them so you'd have to look there for them, unfortunately I was only shooting areas I wanted to or didn't last time. Thanks mikey. 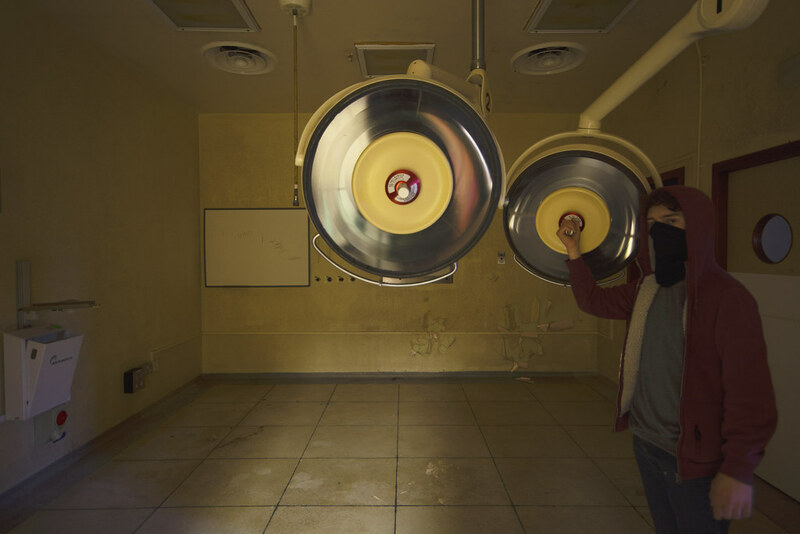 I had to go back knowing there was more operating rooms to find. Thanks a lot man, that last shot (Entrance hall) is a pain due to how it's built glad it's not terrible.